Giving your little one a bath can be one of the most relaxing and special parts of your day—until time to rinse brings the threat of too much water or soap in the eyes. 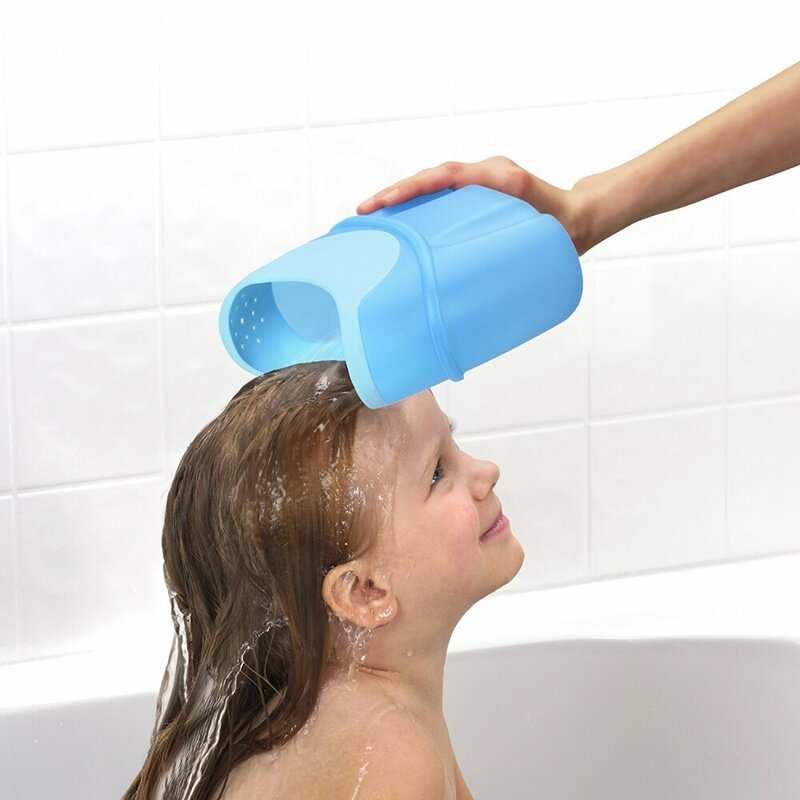 Help it go a little smoother for everyone with the Shower & Rinse Bath Pitcher. By incorporating the SoftPlus design philosophy, we’ve made this pitcher ideal for babies and kids of all ages. 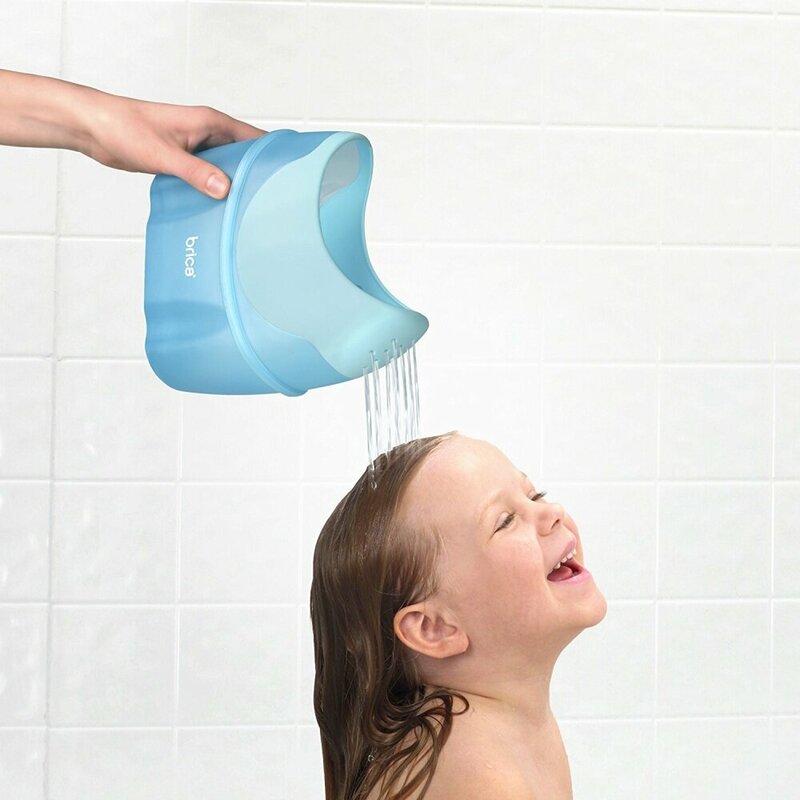 The soft, the flexible rim helps channel water and shampoo away from the eyes and its easy-grip design keeps the pitcher from slipping out of your hands. The rain shower spout gives you more control of the water flow and makes rinsing feel like a gentle, warm summer shower.